Away from a conventional career, Maria João Pires only accepts those projects that motivates her. On October 27, 1949, Maria João Pires, aged 4, attended the concert of Ginette Neveu in Lisbon. A day after, the famous violinist died in a plane crash at the Azores Islands. 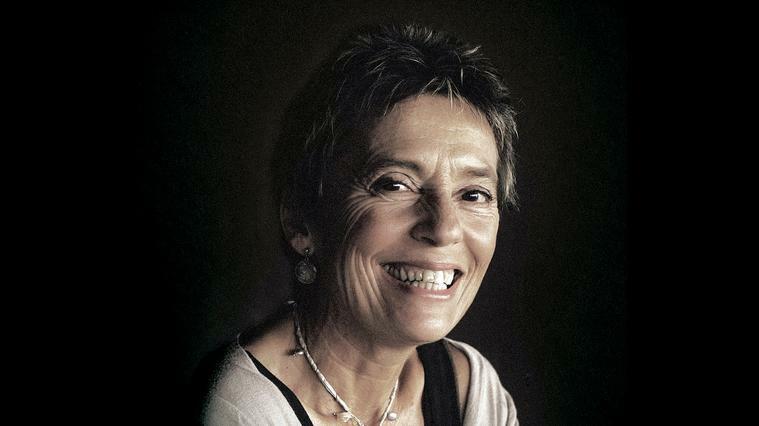 Maria João Pires believes that that concert and the sound of Neveu's violin awakened her musical vocation, and whenever she listens to a violin she looks for the sound of Ginette Neveu. We are convinced that this same inspiration has led her to start a collaboration with Fumiaki Miura, with a beautiful and demanding program and with the aim to share with this young violinist all her wisdom and knowledge.